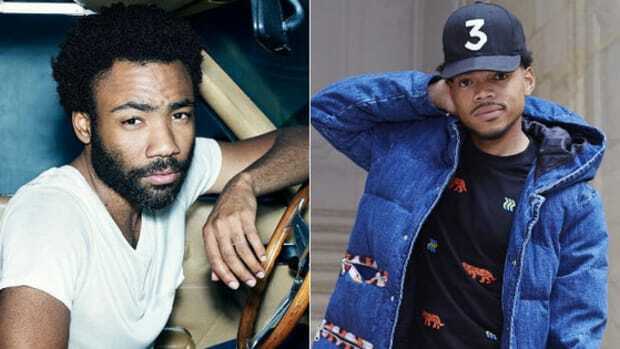 Donald doesn’t care much about critics or bloggers, but more about how each individual feels about the music and overall art. Donald Glover recently sat down with Lin-Manuel Miranda (Hamilton), Issa Rae (Insecure), Damien Chazelle (La La Land), and Jon Favreau (The Jungle Book) for an incredible conversation hosted by The Hollywood Reporter. This meeting of the minds allowed for creative giants who are beginning to blossom in the spotlight a platform for discussion; a chance to talk about their mediums and give some insight into their process, lives, and backgrounds. 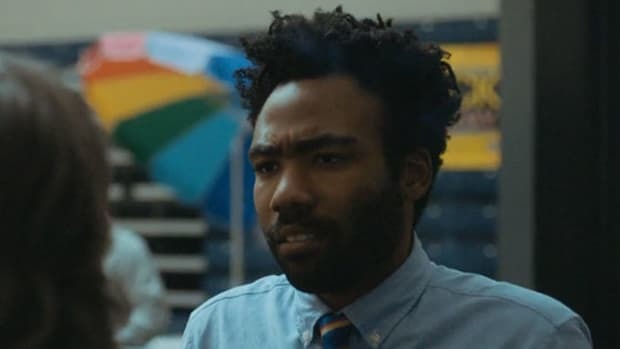 This has been a big year for all parties involved, but Donald completely took over the latter half of 2016 thanks to his hit FX show Atlanta and the release of "Awaken, My Love!" 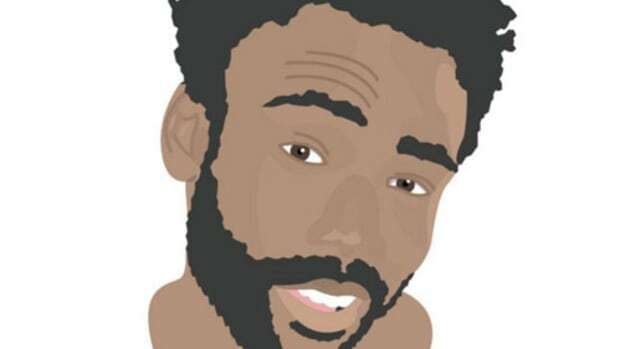 (as Childish Gambino). I found the entire article to be rather interesting, but there’s a particular point in the discussion where the topic touches on audience building, online opinions, hype, and internet culture. Donald and Issa Rae, who got her start on YouTube before reaching HBO status, discuss in-depth the rush to champion things as the best or worst online. The conversation leads Donald to reveal that, in an attempt to help people think for themselves, he has strategically released content on Sundays—an attempt to avoid bloggers and force the consumer to really think about what they’re absorbing. This is an aim to remove the shepherd from the sheep, disconnecting a bigger opinion to follow. It’s an interesting strategy, one that goes against the wisdom of the crowd. This shows me Donald doesn’t care much about his critics, but more about how each individual feels about the music and overall art. GLOVER: How you get to the product is almost more important than the product, nowadays. Because it changes the lens a little bit. If 30 percent of people are like, "This is amazing," there&apos;s going to be 20 percent that are like, "Well, I have to agree with my friends a little bit." We release a lot of our stuff on Sundays because I know bloggers are asleep and people don&apos;t want to talk. People have to think about it for themselves, which doesn&apos;t happen a lot. Everyone has a preference, but some opinions can easily be swayed due to outside influence. If enough people like a song, you might be compelled to like it as well. If someone you respect champions a movie, you might feel it must be a classic. The internet has only amplified everyone’s voice and created a place where there’s a desire to be accepted. Since sticking with the crowd can lead to overshadowing your own personal preference, Donald wants to take the power away from those with influence, and force us all to ask ourselves, “Do I like this?” It’s an attack against the general consensus, a battle against the public&apos;s taste, and encourages more personal perspective. 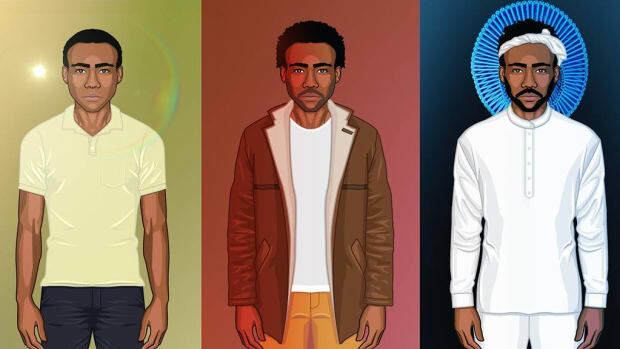 Not surprisingly, this is exactly what occurred with "Awaken, My Love! ", an album that has an interesting balance of lovers and haters. There isn&apos;t a universal consensus—everyone that I encounter who has heard the album feels somewhat differently. Will other musicians follow Donald’s rhetoric? I don’t think it’s wise for new artists to wage war against the bloggers. Blogs, while not as popular as they once were, are still a source of coverage and they still speak to an audience of people—an audience that Donald has already acquired. Until you don’t need the added recognition, I wouldn’t recommend releasing a new song, video or album on a Sunday evening. But I do think we should take more consideration into what we believe versus what we are told to believe. There’s no such thing as a definitive opinion. We can appreciate Pitchfork, but if you&apos;re truly interested in an album, don’t judge it solely by a Pitchfork score. The same goes for DJBooth—who we crown might not be the artist you think should be on the throne. It’s perfectly fine to disagree, debate, and discuss, and it’s okay if we conclude without seeing eye-to-eye. When it comes to art we should be an audience of thinkers, not followers. 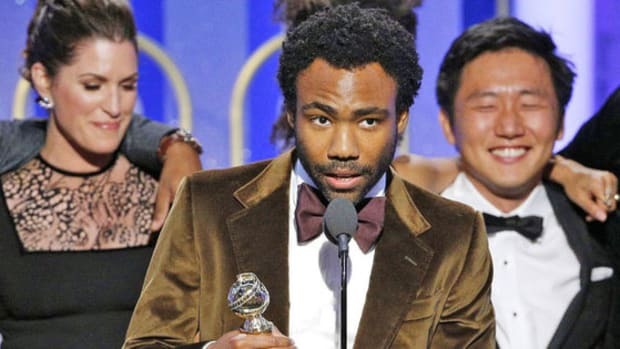 Hiro Murai has made incredible music videos with Childish Gambino, but now he's taking his talents to 'Atlanta' with Donald Glover. If it takes a village to raise a child, it takes a collective of creatives to provide truly transcendent artistic experiences. 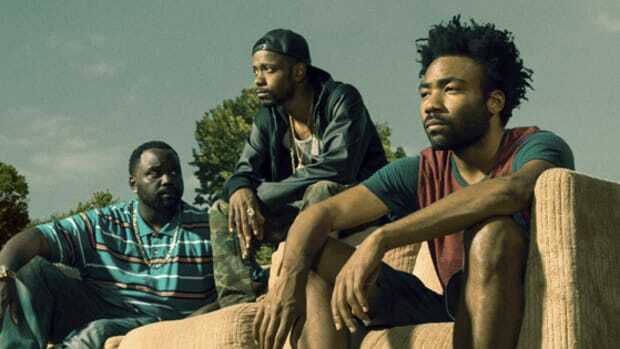 Donald Glover's "Atlanta" is being hailed as a masterpiece by the viewers, but it wasn't made with them in mind. 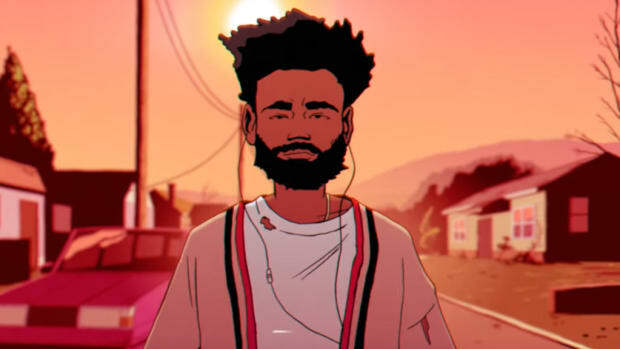 Childish Gambino the rapper might be dead, but Donald Glover the show creator is just getting started. 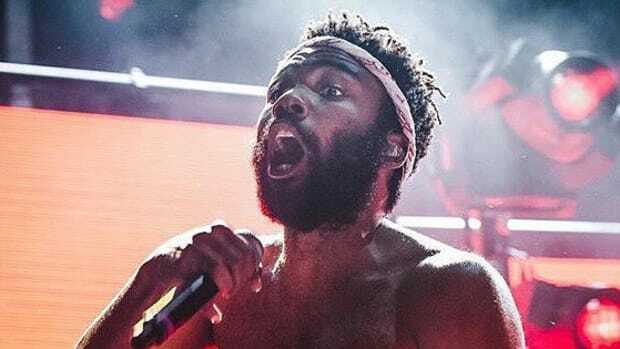 Childish Gambino is taking creativity and innovation to heights we've previously only seen in Kanye West. 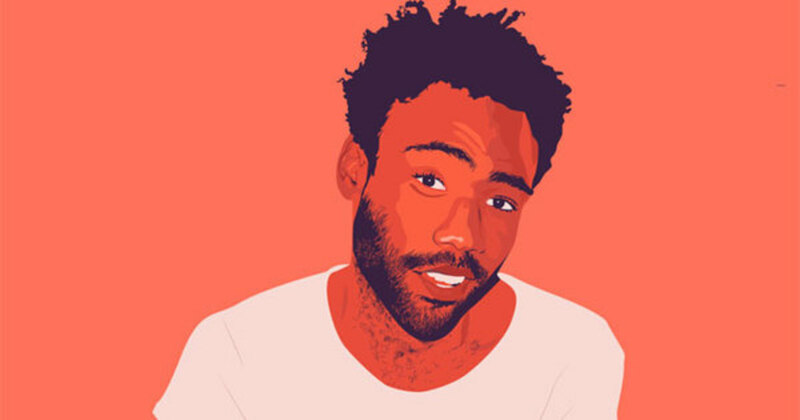 Like Childish Gambino, we are all never-ending works in progress. Never stop growing. When Donald Glover gave Migos a shoutout at the Golden Globes, we all won.